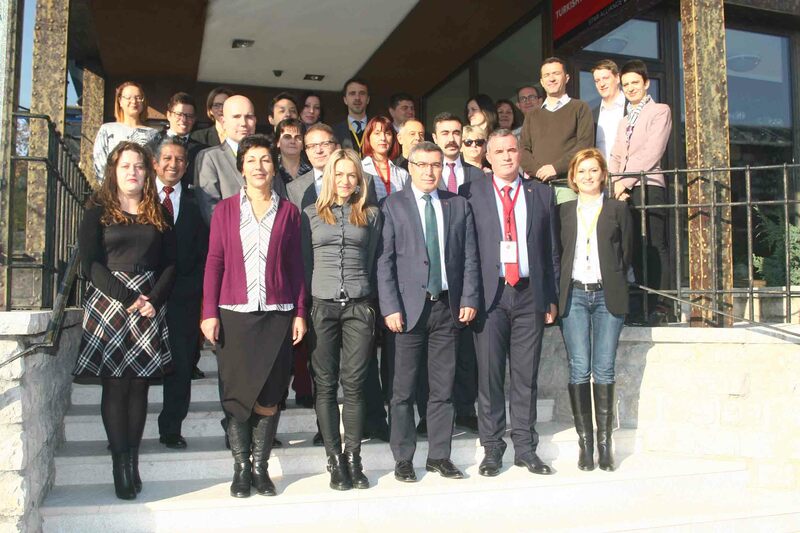 PREP training course was hosted by the Macedonian Protection and Rescue Directorate as part of the DPPI SEE DMTP 2016 and was co-organised/ managed by the United Nations Office for Coordination of Humanitarian Affairs (OCHA), Emergency Services Branch (ESB). The course came a result of discussions between UN OCHA and DPPI SEE over the course of 2015 and 1st quarter of 2016, following the proposal of UN OCHA for a PREP course tailor-made to SEE. 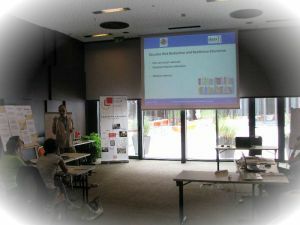 This was only the 2nd in the row of PREP courses designed and conducted by the OCHA Emergency Service Branch. The aim of the course was to reach out to emergency management practitioners from different organisations of the DPPI region and present key concept and tools used and promoted by OCHA Emergency Services Branch in responding to humanitarian crisis. 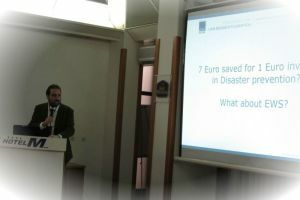 The seminar was hosted by the Sector for Emergency Management of the Serbian Ministry of Interior within the DPPI SEE Disaster Management Training Programme for the year 2016. 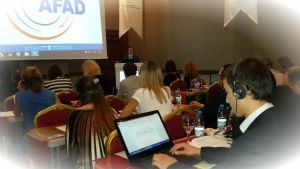 The seminar aimed to bring together civil protection professionals responsible for development of national risk assessment in their respective country and professionals involved in risk assessment at the local level. 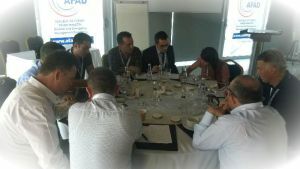 It provided an opportunity for exchange of experiences with/ among the DPPI SEE member countries on adoption of their national risk assessments and the methodology for risk assessment development, as well as for discussion on similarities and differences in legal obligations and responsibilities related to the risk assessment development. 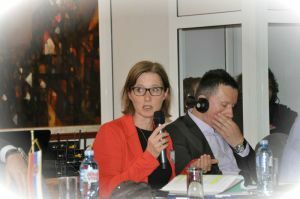 At the same time, one of the objectives was to trigger exchanges of professional views and opinions regarding the risks identified at the national level. 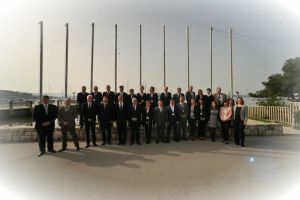 The Administration of the Republic of Slovenia for Civil Protection and Disaster Relief, in its role of the DPPI SEE Chair-in-Office for 2016, hosted the 32nd DPPI SEE regional meeting in the Adriatic coastal city of Portorož (Slovenia) on two consecutive days, 5 - 6 April 2016.
to support and complement the efforts of the South Eastern Europe in disaster preparedness and prevention, while preserving synergies and collaboration among relevant partner organisations/ stakeholders committed to reducing the impact of disasters in this part of Europe. 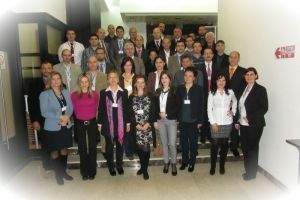 The 31st regional meeting of the Disaster Preparednes and Prevention Initiative for South Eatsern Europe (DPPI SEE) was held in Sarajevo, Bosnia and Herzegovina, on 3 and 4 November 2015. The autumn session 2015 was co-hosted by Serbia in its capacity of the DPPI SEE Chair-in-Office 2015 and DPPI SEE Secretariat. 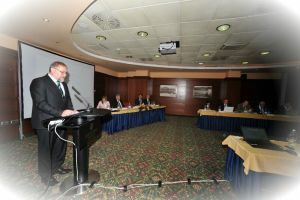 The meeting gathered representatives of the DPPI SEE member countries' disaster management, i.e. civil protection authorities and representatives of competent partner organisations/ stakeholders committed to disaster preparedness, prevention and reducing of disaster risks in the region of South Eastern Europe. 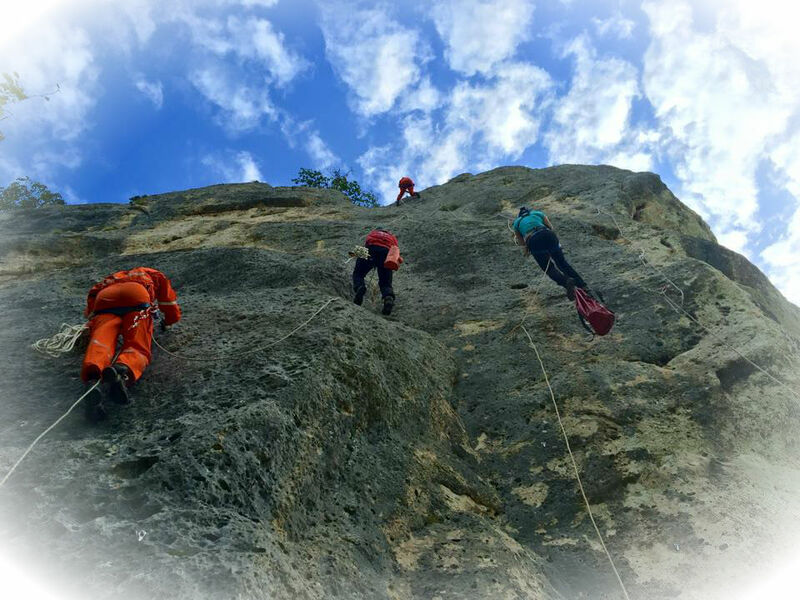 The training course was the second in the cycle of courses organised by the Croatian National Protection and Rescue Directorate for fire-fighting commanders from Bosnia and Herzegovina, Montenegro and Macedonia. 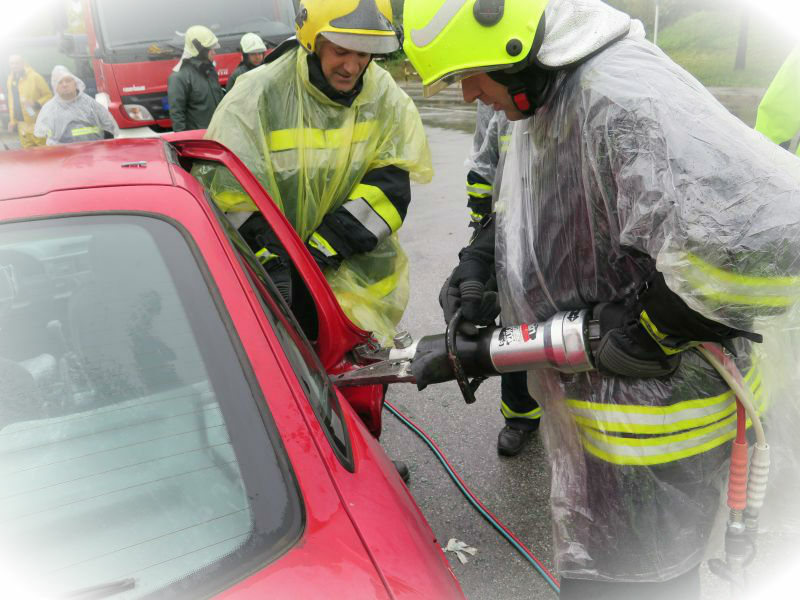 The main objective of the course was to provide an insight into the technical rescue operations in fire-fighting interventions related to road accidents, both through theoretical lectures and practical exercises. Threats and dangers that Chemical, Biological, Radiological and Nuclear (CBRN) materials pose are a challenging issue to be handled by all countries. 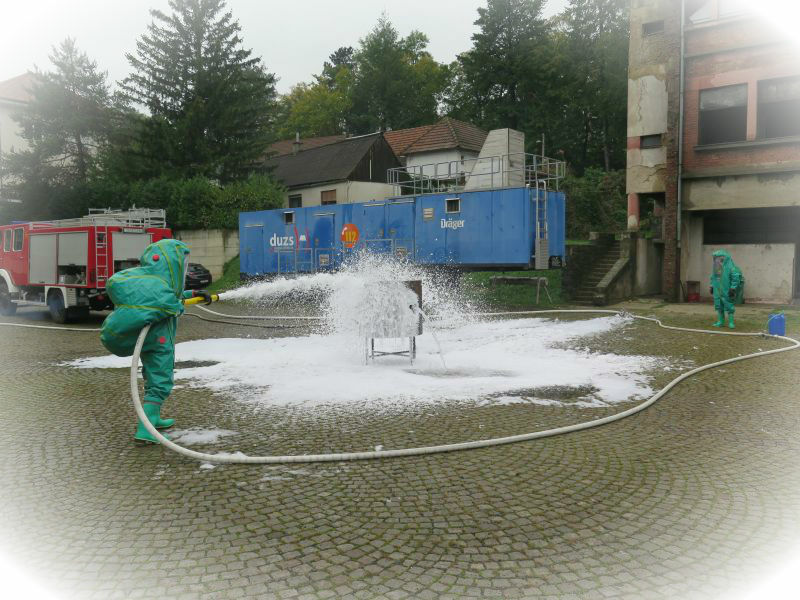 CBRN substances can be deliberately and accidently released to the environment. Moreover, political disturbances and developing industrial activities increase the risk of release of those substances. CBRN incidents can result in economic, political and social losses at national and global level and can cause severe permanent damage to environment and human health. 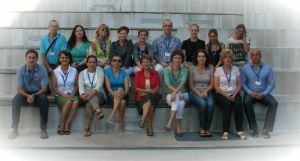 Following the success of the 2014 Disaster Risk Reduction (DRR) for Teachers course, Croatia once again contributed to the DPPI SEE Disaster Management Training Programme with a follow-up 2015 course on the same subject. 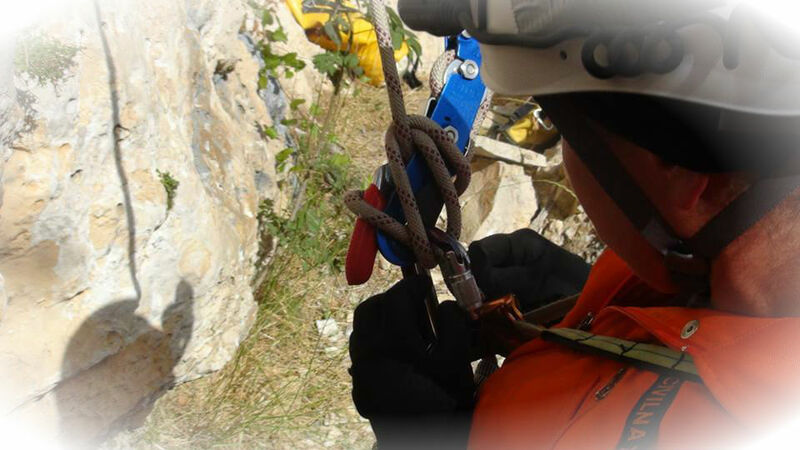 The course was prepared and hosted by the Croatian National Protection and Rescue Directorate (NPRD). 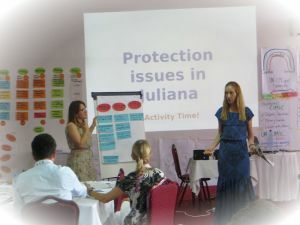 DRR for Teachers Course was attended by 14 participants from 8 DPPI SEE member states (Albania, Bosna and Herzegovina, Bulgaria, Croatia, Macedonia, Montenegro, Serbia and, Slovenia) and with facilitation from Croatia (6 facilitators from NPRD, UNICEF and Croatian Red Cross).